One of the most iconic images of the Tropical/Salsa genre has been the fiery fingers of Bobby Valentin attacking the fret board of his electric bass, whether behind the mincing and grinding Tito Rodríguez, in a darkened corner of the stage where Charlie Palmieri’s explosive band was playing, or in an ensemble with Ray Barretto. From 1969 onwards Mr Valentin brought his unique creative and beguiling magic to bands that he led, often switching to trumpet or flugelhorn, both instruments he mastered in his childhood in Puerto Rico long before he became known as one of the greatest Fania Record Label artists. By the time he left Fania (1975) to light out on his own he had attained almost mythic status as a bassist who made significant contributions to the literature of Salsa and Latin-Jazz beginning in the early 1950s and continuing more than fifty years. 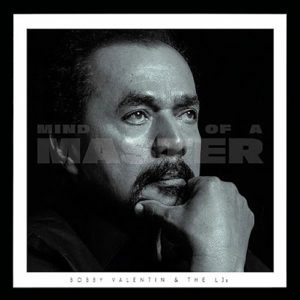 A byword for commitment, conviction and relentless clave, Bobby Valentin was a mentor to more several generations of talent through the unstoppable juggernaut of his evolving band – currently incarnated as The LJs. Inspired by the leader’s example and propelled by the thunder of his rippling melodic lines, counter rhythmic bass lines, Mr Valentin’s LJs have absorbed the message of his fierce dedication to Salsa and Latin-Jazz and their place in it. 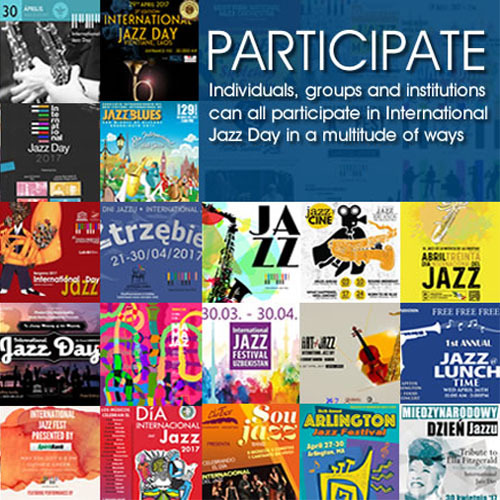 Together they’ve come together to punch out these eleven masterpieces offering a feast of electrifying grooves that have turned some old and some lustrous new music into Latin-Jazz anthems reborn on this disc Mind of a Master. As the title might suggest, the music plunges the ear into the fecund musical well-spring that is Bobby Valentin. Once again the fluency and complexity of Mr Valentin and his bass-playing is set aflame on song after song rumbling right out of the gates on “De Nuevo a la Carga”. As the record progresses Mr Valentin creates his legendary orbit around which his remarkable musicians also set their course to re-establish once again that Mr Valentin is a musician of special significance who, at 76 years of age, stops at nothing to fashion from his finely tuned art a unique expressive voice that continues to open new doors into the realm of Latin-Jazz, adding mighty melodies to its library as well as re-casting old ones – such as “El Cumbanchero” and even the legendary Billie Holiday’s “God Bless the Child” – into a brilliant new spotlight with his elegant playing on bass and, in the case of the latter song, on flugelhorn as well.